“La Rua” An oasis in a corner of paradise More so than ever before we are seeking a place to regenerate our souls, either with little distraction from the outside world as we get back to unspoilt nature or with our hearts pumping on ski slopes blessed with a abundant snow. 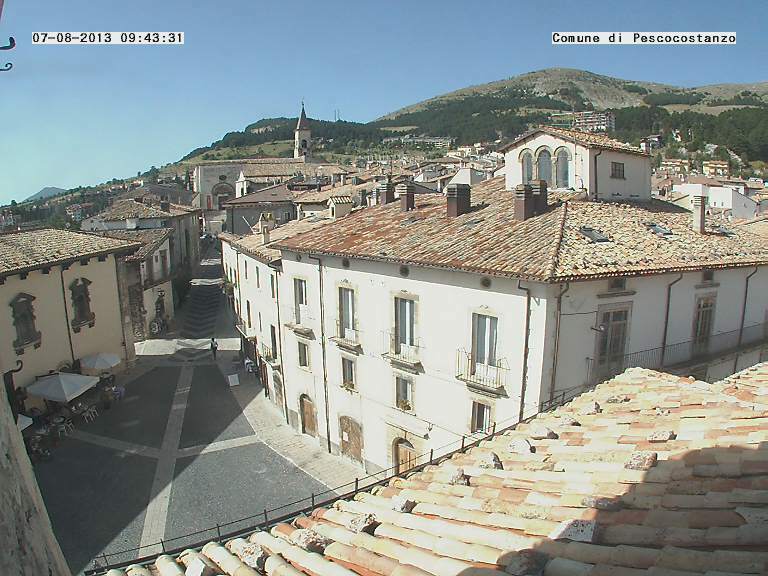 La Rua, in the heart of Pescocostanzo, is that oasis in a corner of paradise in Italy’s central Abruzzo region.La Rua is placed a few steps from Pescocostanzo’s picture-perfect Piazza Municipio. It is the ideal place for guests seeking a hotel with all the modern comforts inside an ancient stone building with a warm and welcoming atmosphere.